The cheques will be presented at a ‘Shanty Special’ evening in Bere Ferrers Social Club on Friday 4th November, starting at 8:00 pm. 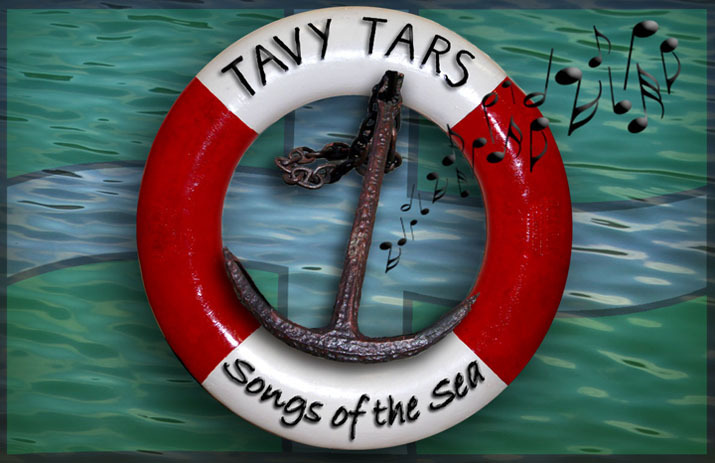 The Tavy Tars will be joined by their friends from Mevagissey, the Press Gang – join us for a great ‘singalong’ evening! Free entry, with donations invited for charity.